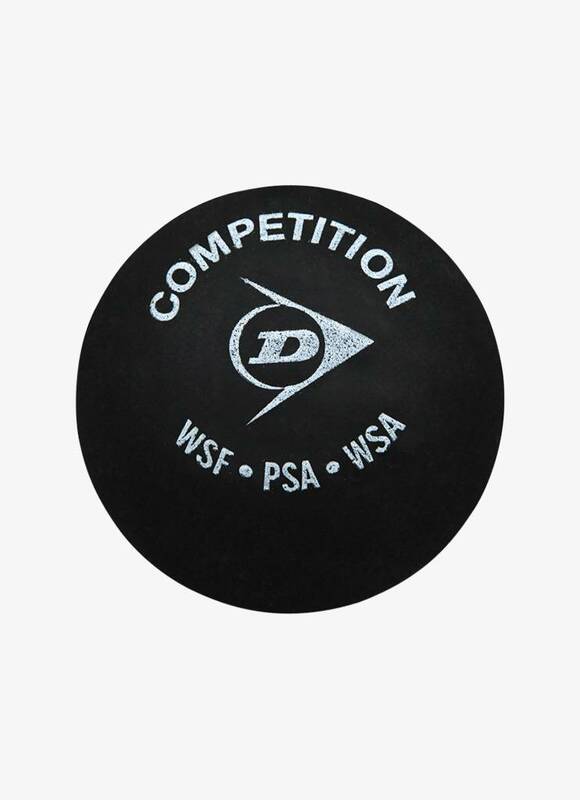 The Dunlop Competition Squash Ball, recognizable by the single yellow dot, is ideal for club and advanced players. 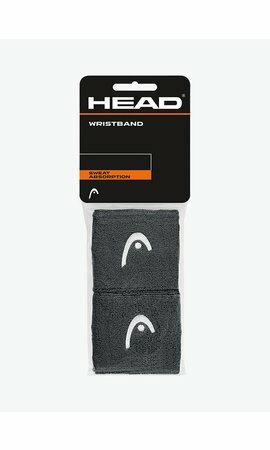 It is also used at the highest-level competitions in colder weather conditions and on courts that are cooled with air-conditioning. 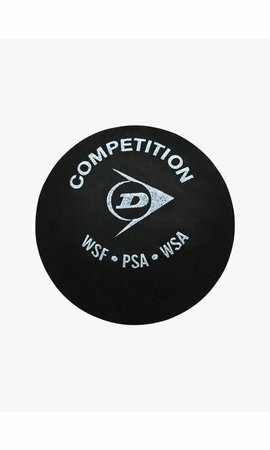 The Dunlop Competition Squash Ball (single yellow dot) has the same size as the Dunlop Pro Squash Ball, but it bounces 10% higher, giving you just a little more time to hit the ball. 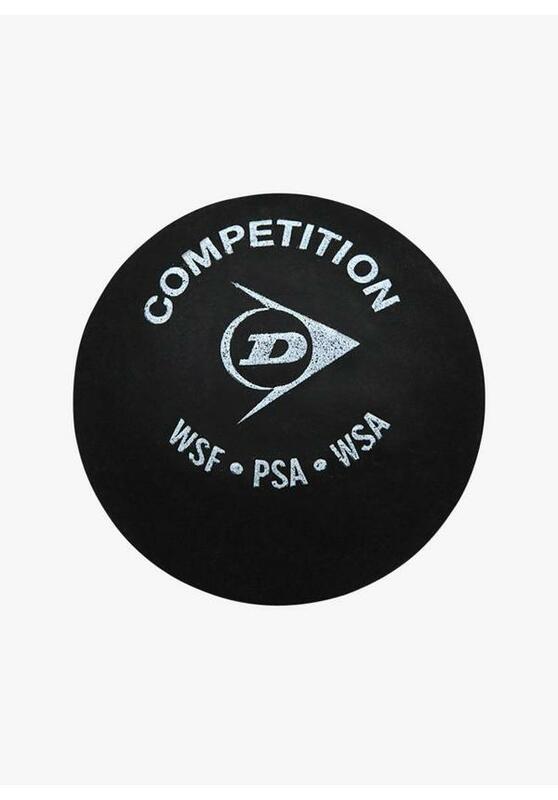 The Dunlop Competition Squash Ball must first be warmed before you can start the game. 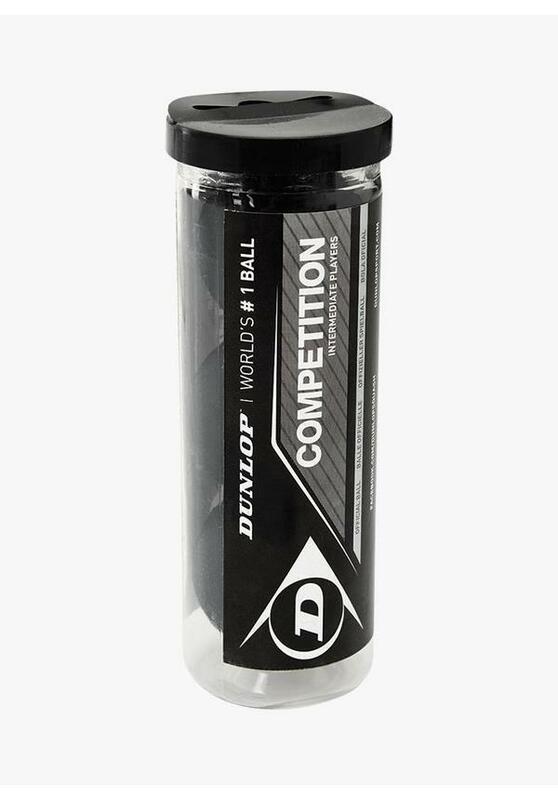 In a tube there are 3 Dunlop Competition Squash balls. 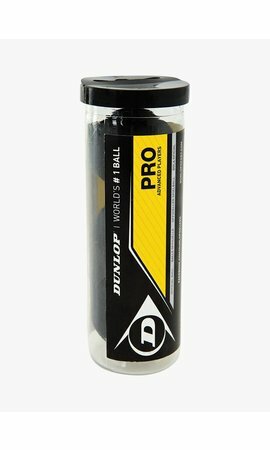 The tube is ideal for storing your squash balls, so you can easily find them in your bag and they remain clean and undamaged. The tube is made of a strong plastic and it is easy to open and close.